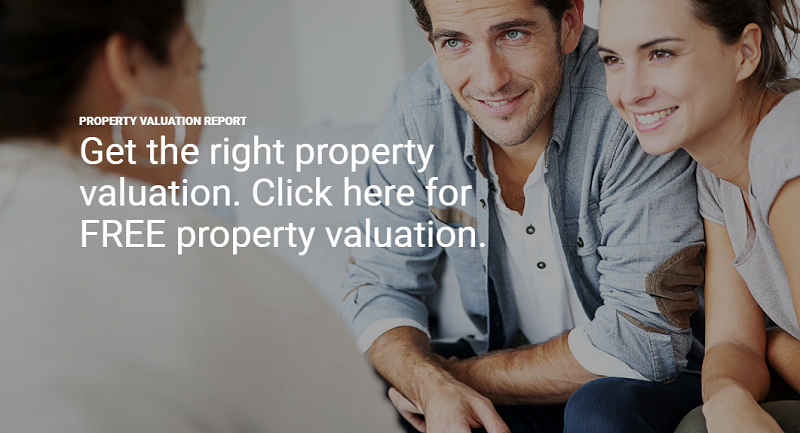 Give your landlords the best value for their properties. List and sell your property inventory (residential & commercial) with the Nationwide Property Auction. All types of properties are considered. We market nationwide to serious property buyers. Completion within 28 days. Explore the world of property auction. Your property will never be sold below the Reserve Price that you set. Follow the Selling Guide to sell your property at the next auction. Click here for the Buying Guide. Selling a property at auction is transparent, cost-effective and depending on the property may well be the best way to achieve the maximum price. The process below would guide you in selling your property at the next auction. Benefits of property auction. Most types of property are suitable for auction depending on a realistic reserve price being agreed. We can provide you with a free, no obligation auction appraisal of your property. We will advise you whether we think your property is suitable for sale by auction or not. Our auction team will recommend a guide price which you will need to approve before marketing begins. It is important to set the guide at a realistic price which is attractive to buyers. This will generate competitive bidding in the auction room, and ensure that the best price is achieved. After agreeing on a suitable guide price for your property and our commission fee (see below) we will send you an auction agreement which you will sign and return to us. We charge an entry fee to cover the administration and marketing costs. However, the fee is ONLY payable when your property is sold. Currently, our entry fees is £495 + VAT. If we successfully auction your property, we charge a pre-agreed commission. The level of commission is dependent on the value of the property. Draft sale particulars will be sent to you for approval and/or amendments. At the same time, your solicitors will be instructed to prepare a legal pack containing special conditions of sale, title documents, leases (where applicable), searches, planning documentation and office copy entries so that they are ready for dispatch to interested parties. More about auction legal pack. The catalogue details all the lots that will be offered in the next sale and includes colour photographs of each property. The catalogue will be published online. In addition to adding the properties to our website and mailing the catalogue to several thousand people, we will target individuals who have previously expressed an interest in similar properties, as well as adjacent occupiers, local agents, local developers, builders, and property companies. 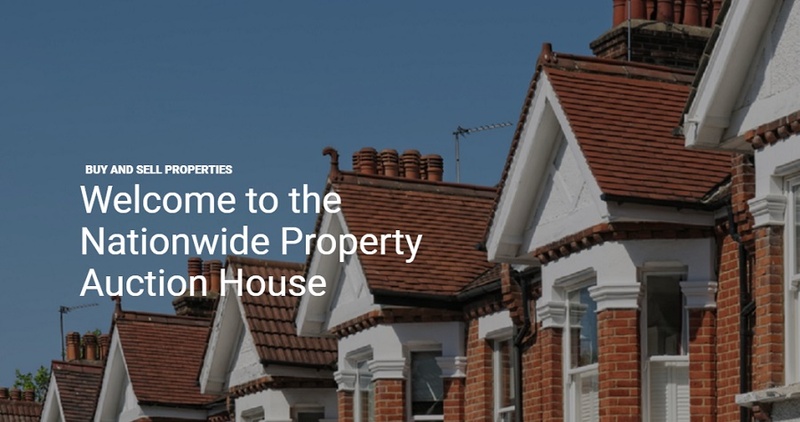 On the advertising side, we take out substantial space in the key property publications, giving details of all properties, as well as placing advertisements in local newspapers where we often achieve editorial coverage as well. Where applicable we will carry out regular viewings of your property at pre-arranged times. These viewing times will be published in the catalogue. The legal pack will need to be prepared and made available through your solicitor. We shall also arrange for buyers to receive documents by post if they so request. More about auction legal pack. During the marketing period, all interest and enquiries are logged. We will maintain close contact with potential buyers and liaise with you throughout as well as reporting any offers made prior to the sale. We will agree on a reserve price with you for your property. This is the level below which we will not be authorised to sell. It is important that the reserve price is set at a realistically achievable level. We hold our auctions in London. For vendors, it is important to note that the fall of the hammer represents an exchange of contracts and the successful bidder is legally obliged to pay a deposit, usually 10% of the purchase price, and sign a memorandum of sale before leaving the room. The buyer has purchased your property at the final bid price. They can not renegotiate and cannot change any of the terms stipulated. Completion usually occurs 20 working days after the auction when the balance of the price is payable. The deposit funds are then paid to you less our fees. The atmosphere of the room can be extremely exciting and competitive. The prices achieved at auction can often be higher than those achieved by private treaty, ie through an estate agent. If your property fails to reach its reserve price at the auction, someone may still wish to buy it. You will need to decide whether to accept any subsequent offer and advise us accordingly. The property may even be sold in the days or weeks after the sale as we continue to market the property. It is quite common for an unsold property to sell within an hour of the auction ending as potential buyers may have simply been delayed etc. Our professionals are here to share their experience and help you to sell, buy or invest in auction with confidence – and with great results!